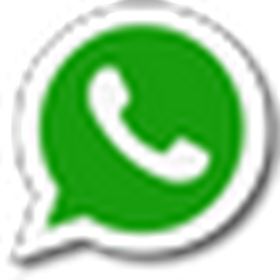 Kerala Public Service Commission Invite application from candates for Department Examination July 2017. 29. Civil Judicial Test ( 2 Papers)Only Bare Acts will be allowed. 30. Criminal Judicial Test (2 Papers)Only Bare Acts will be allowed. 34 [A]. Departmental Test on laws relating to Motor Vehicles for the Members of the Kerala Transport Subordinate Service and the Ministerial Staff of the Motor Vehicles Department (2 Papers). 34[B]. 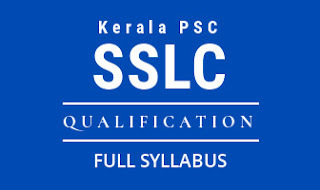 Second Class Language Test in Malayalam for those who have not studied Malayalam for SSLC or its equivalent, as a medium of language as a Subsidiary Language (for the members of the Kerala Transport Service and the Kerala Transport Subordinate Service). 35. Departmental Test in Code of Criminal Procedure and the Kerala Manual of Office Procedure (for the Motor Vehicles Inspectors in the Kerala Transport Service). Last date for the same is 6 June 2017 Upto Midnight 12:00 AM .